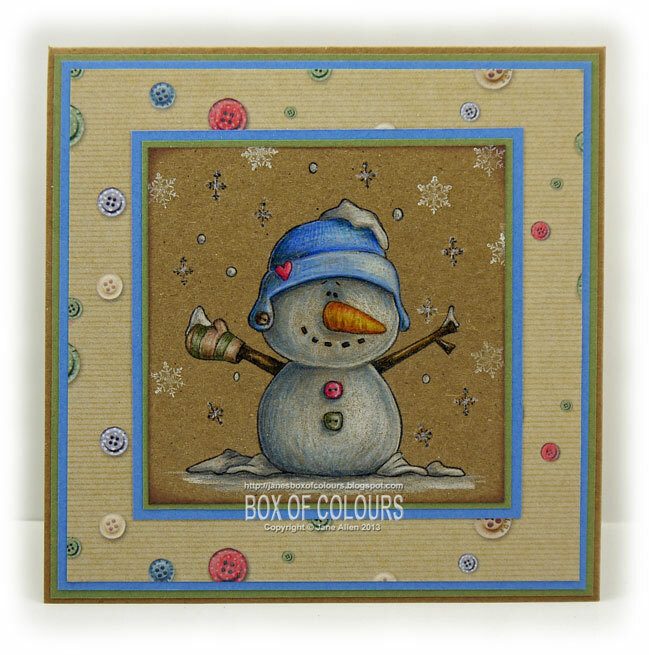 Gorgeous card Jane, I love that cute snowman and your colouring is perfect! 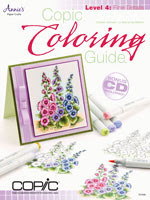 Absolutely adorable card and your coloring is beautiful! Oh what an adorable, gorgeous card. Love this snowman.... they are my favorite subjects for winter cards. 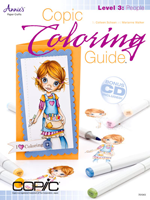 You've done it proud with your always spectacular coloring.